This is sure to be an amazing fashion show with everyone working hard on all ends. Feel free to sign up at any level you're comfortable with; we'd love to have you where ever you feel you'll benefit the most. 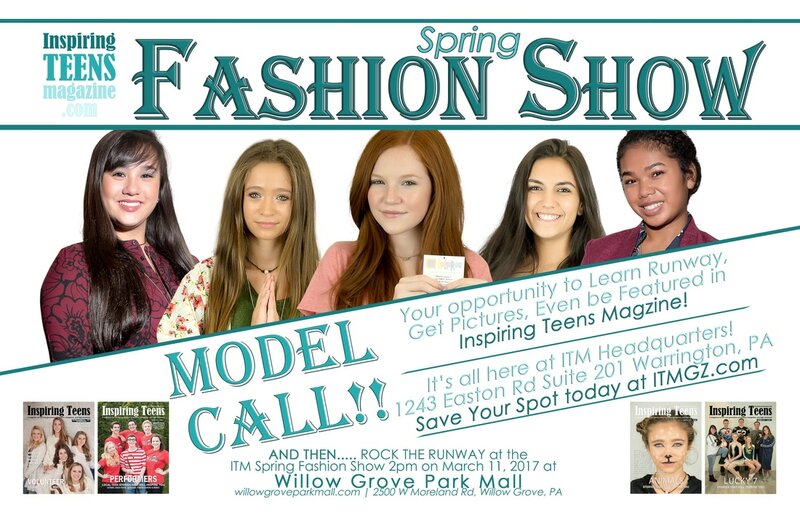 Once all the Featured Models for the ITM Spring Fashion Show are Registered and have been photographed in the brands and stores participating from the mall, ​they'll go on the posters below to advertise the show itself!